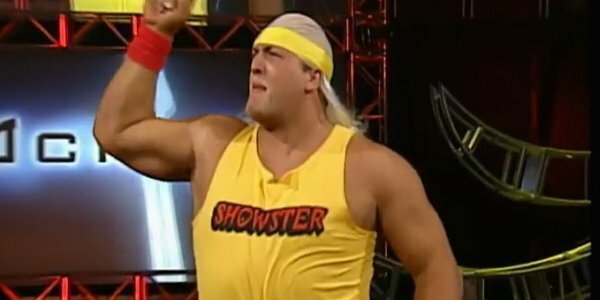 After having heard Buddy Landel on Colt Cabana’s Art of Wrestling podcast recently, and getting to know more about him other than my limited knowledge of his cup of coffee that was his WWF run, I realized he was an entertaining story teller and another tragic “what could’ve been” wrestling tale, and not just some poor man’s Ric Flair. So in honor of Buddy Landel, I figured I’d post this brief cameo of his in the movie Box of Moonlight. RIP “Nature Boy”. It only took him four tries, but finally… The Rock did an actual wrestling-related sketch on Saturday Night Live. And it was pretty damn good. Hell, the entire episode was pretty damn good and hilarious. 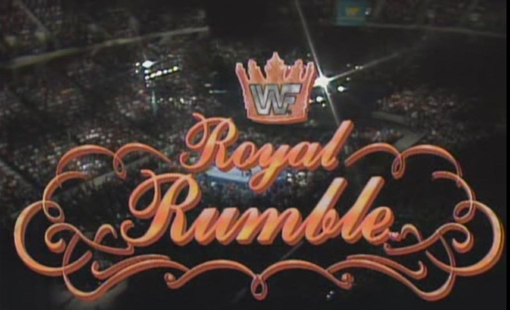 It also didn’t hurt that the promo had WWE logos all over and was pretty much an ad for WrestleMania 31 “Press Play”. So people feel Roman Reigns doesn’t deserve his championship match at WrestleMania against Brock Lesnar, despite the legally binding contract that is winning the Royal Rumble. 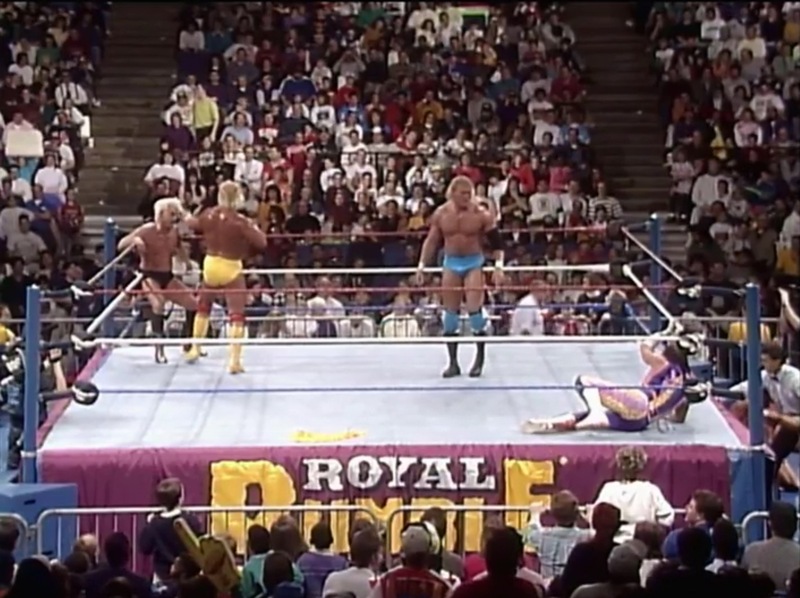 But this isn’t the first time the WWE has accelerated a wrestler’s path to the main event, or even thrown a bone to a long-time mid-carder that had no business being in a match that had the title graphic “WWE Championship” before the bell rang. To be fair though this list will only concentrate on those undeserved number one contenders that were given pay-per-view title shots, or else it’d be filled with every wrestler Bret Hart faced in 1992, or almost every other superstar Hulk Hogan defeated on Saturday Night’s Main Event. I’m not that big a gamer, but being a huge wrestling fan I always made sure to play every wrestling video game I could get my hands on. While this feature won’t go in depth about certain wrestling games, for that you have Joe Gagne’s Funtime Pro Wrestling Arcade, I will highlight some of the more popular fictional wrestling characters in video game culture. 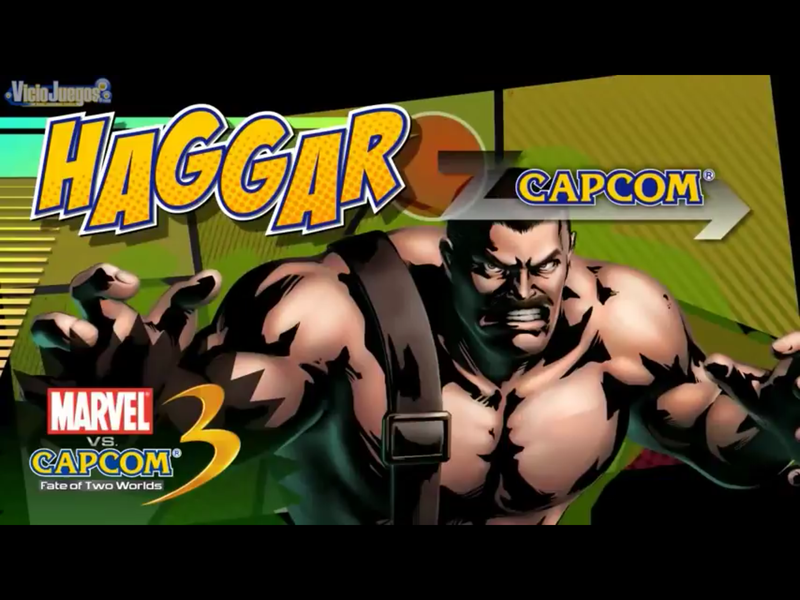 First up, the former Mayor of Metro City, “Macho” Mike Haggar.